Introductions are very important events. You only get to introduce yourself once, and the impressions people will get from that will last for a long time. In a world where everything is interconnected, the importance of making a good introduction hasn’t diminished. In fact, it may have grown to be even more necessary. In business, this usually means making connections online or on social media. And while a friend request can suffice for some, others prefer printing a z-fold business card for a personal touch. There are some common basics that you need to follow in order to make a good introduction. If you’re thinking about crafting your very own business card, here are some tips and guidelines that you should follow. While they may be most applicable to physical business cards, with a little tweaking, you can definitely use some of them online. It may be tempting to put your entire life story or business acumen on your card but don’t. The purpose of it is to give people an easy reference to get back to you when they want to make contact, and they certainly don’t want to do that when there’s a lot of information on it that they don’t need. Another common mistake that people make is putting old or outdated information on their business cards. This has cost people many clients and even more missed connections, as people will usually take what you put on your card as face value. Double check the numbers and addresses on it before sending it to the printing place. There’s nothing wrong with having a plain business card with your name and contact details, but it’s more likely that you’ll be remembered if you add a little extra. A different design, colour scheme, and even the type of card can go a long way into making a memorable first impression. This means your card stock and ink should always be consistent in both appearance and output. Since business cards are often printed in batches, having a defect can mean costly and time-consuming. Always go with a dependable printing service provider, so you don’t need to do reruns. 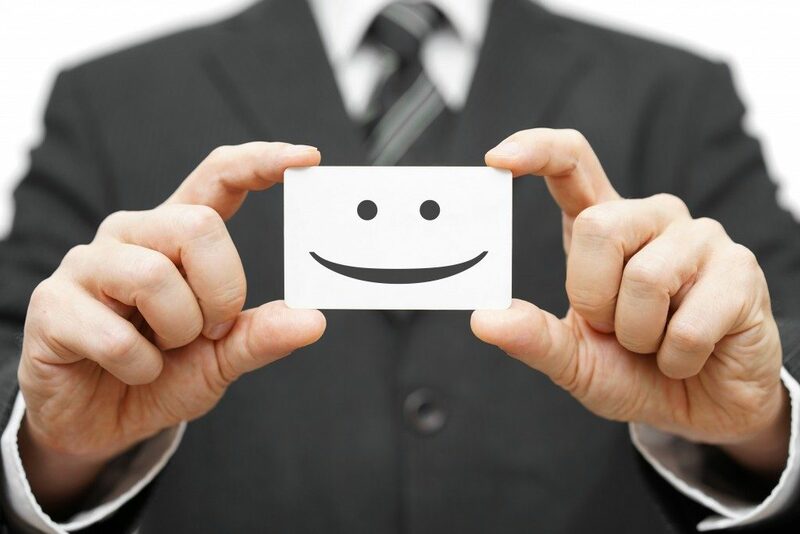 Business cards are usually a matter of trial and error. People, trends, tastes, and industries change over the years, and that can affect what’s considered “good” when it comes to a business card. It’s important that you always take the time to take a step back and decide if it’s time to give yours a makeover. 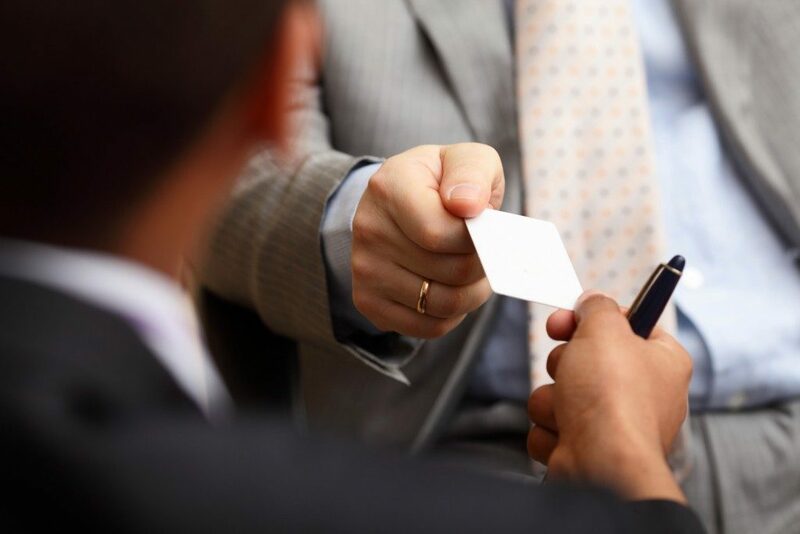 You don’t get a second chance at making a first impression, so putting a fair bit of thought and patience in your business card is good practice. Not only does it make you memorable, but it gives you a much-needed confidence boost during those challenging networking events.